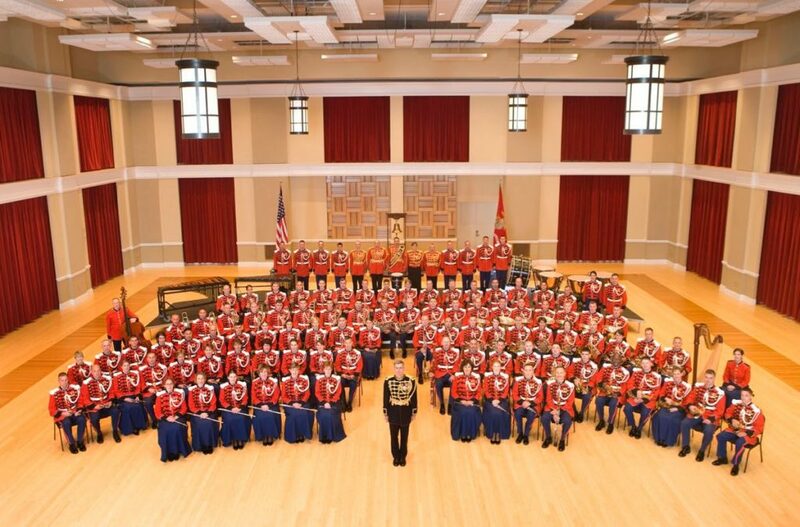 “The President’s Own” United States Marine Band is commissioning a new work from Peter Boyer, in celebration of its 220th anniversary, to be premiered at the Texas Bandmasters Association 2018 Convention/Clinic in San Antonio next July. 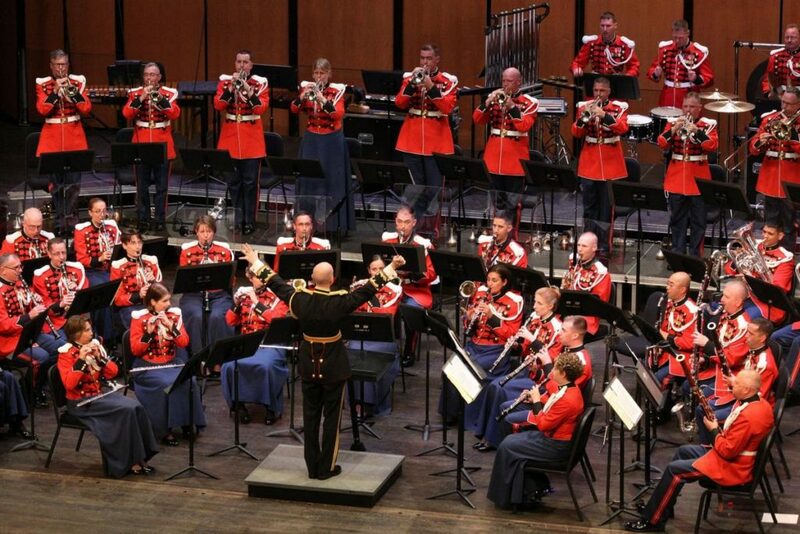 Widely considered one of the very finest wind bands in the world, the United States Marine Band was established by an act of Congress in July 1798. It is the oldest of the United States military bands, and the oldest professional musical organization in the United States. 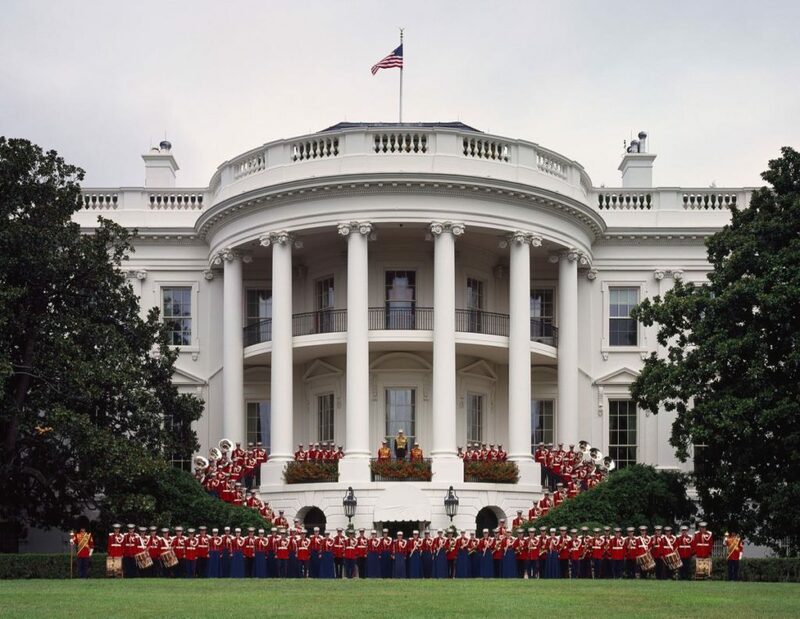 The Marine Band has been known as “The President’s Own” since President Thomas Jefferson gave it this title in 1801; the band has performed at every United States presidential inauguration since that of Jefferson. In addition to performing regularly at the White House, the Marine Band also tours in a different region of the United States every fall, a tradition established under its 17th Director, John Philip Sousa, starting in 1891. The Texas Bandmasters Association Convention/Clinic is one of the most important annual gatherings of the wind band community in America, and the Marine Band performs at this event only every seven years, so this event will be a very prestigious showcase for the premiere of a new work. 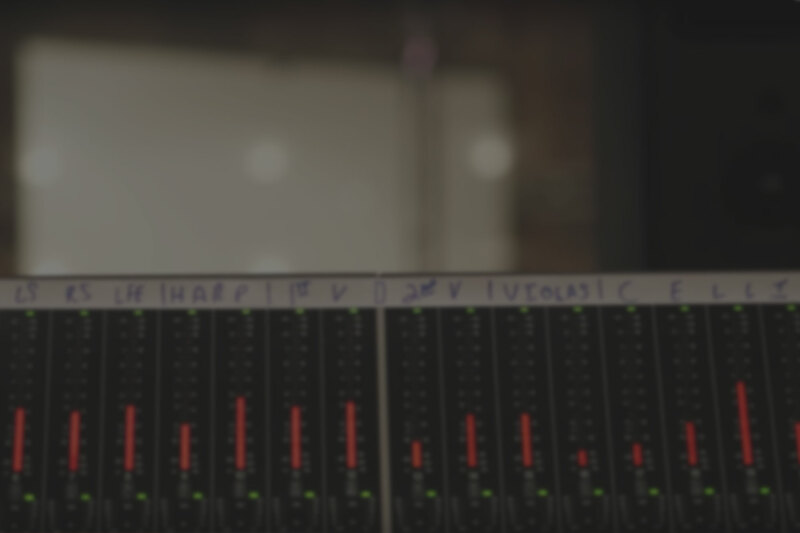 Col. Jason K. Fettig, the 28th Director of the U.S. Marine Band (and as such, a direct successor to John Philip Sousa) invited Boyer to compose this new work, and will conduct its premiere.